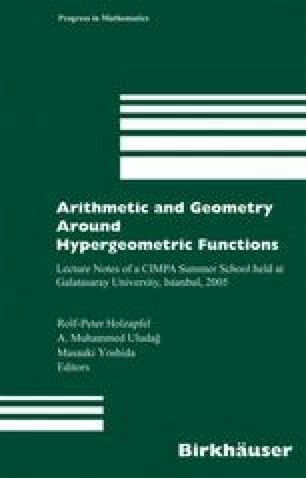 The paper is a survey of recent results in analysis of additive functions over function fields motivated by applications to various classes of special functions including Thakur’s hypergeometric function. We consider basic notions and results of calculus, analytic theory of differential equations with Carlitz derivatives (including a counterpart of regular singularity), umbral calculus, holonomic modules over the Weyl-Carlitz ring. This work was supported in part by CRDF (Grant UM1-2567-OD-03), DFG (Grant 436 UKR 113/72), and the Ukrainian Foundation for Fundamental Research (Grant 01.07/027).